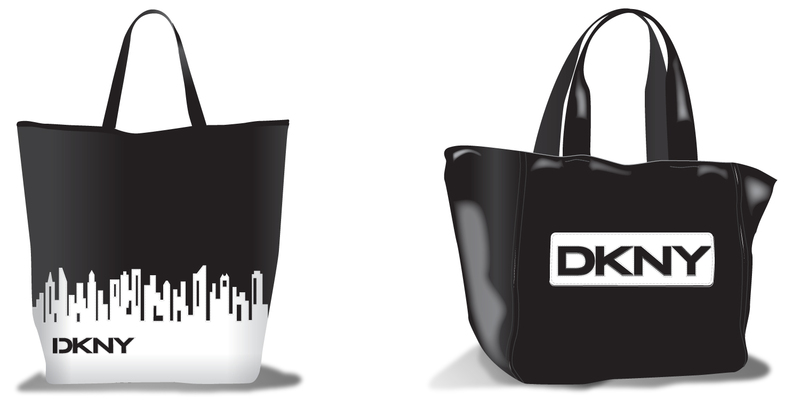 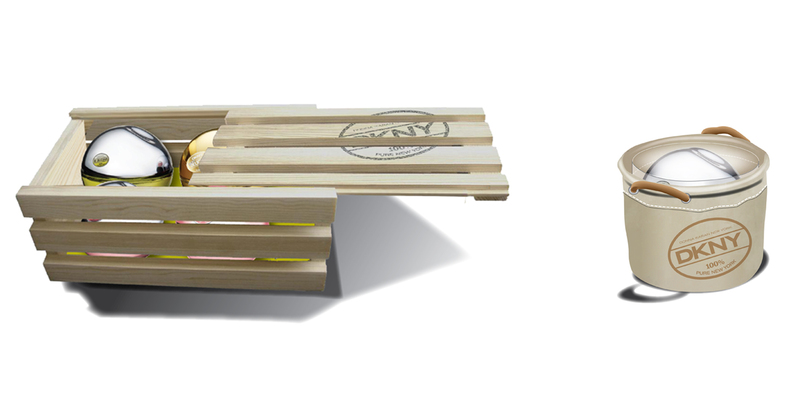 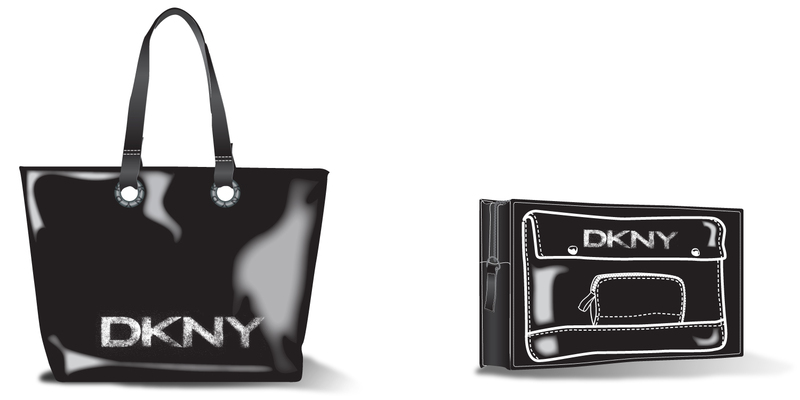 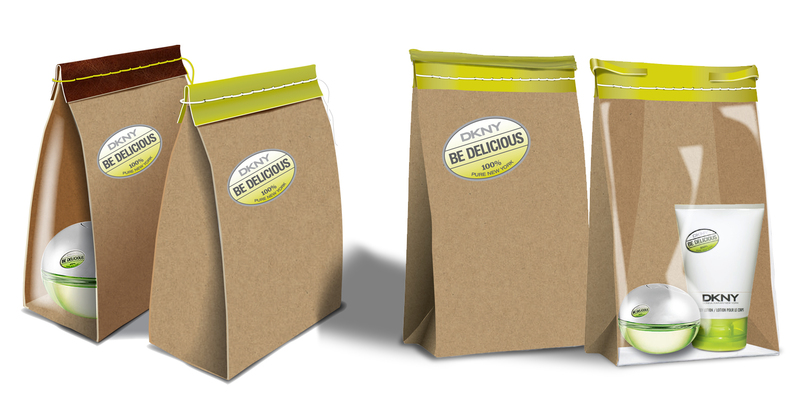 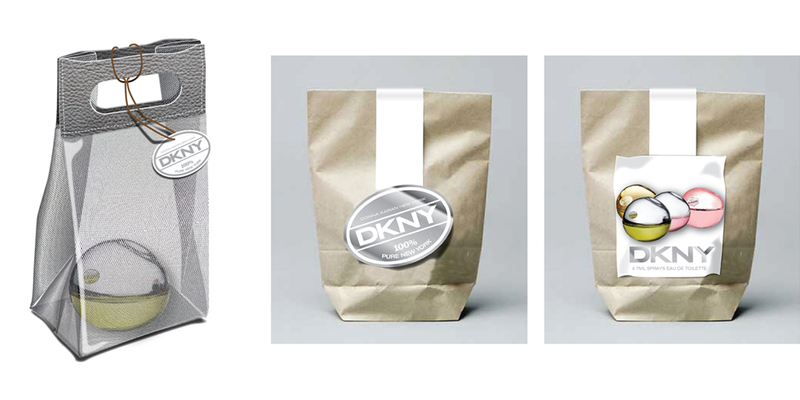 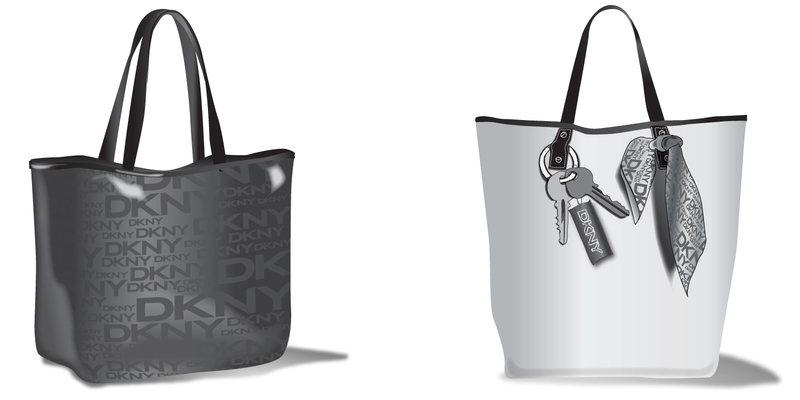 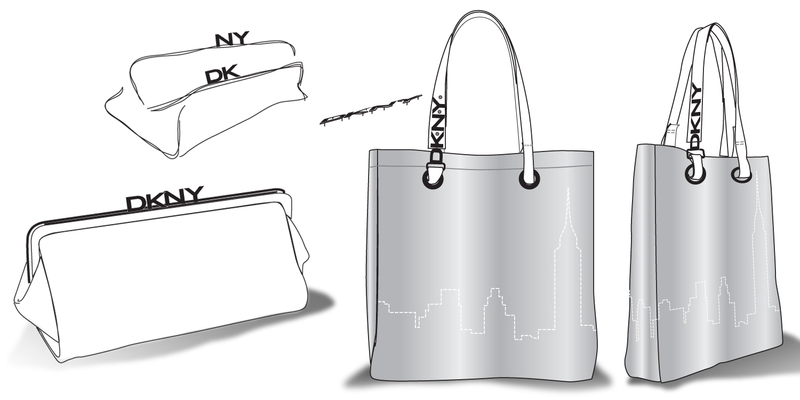 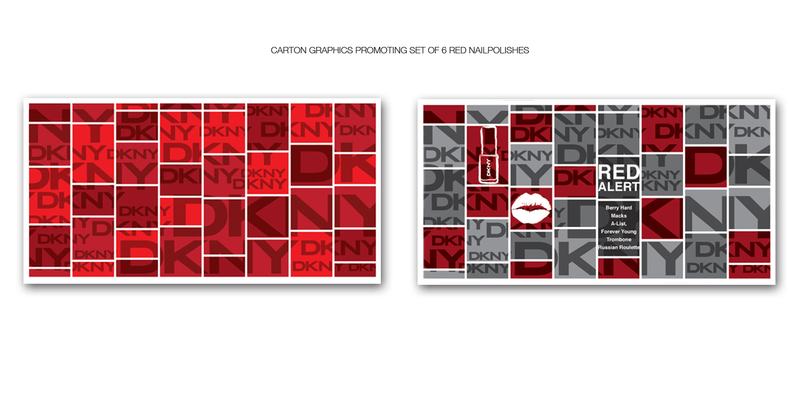 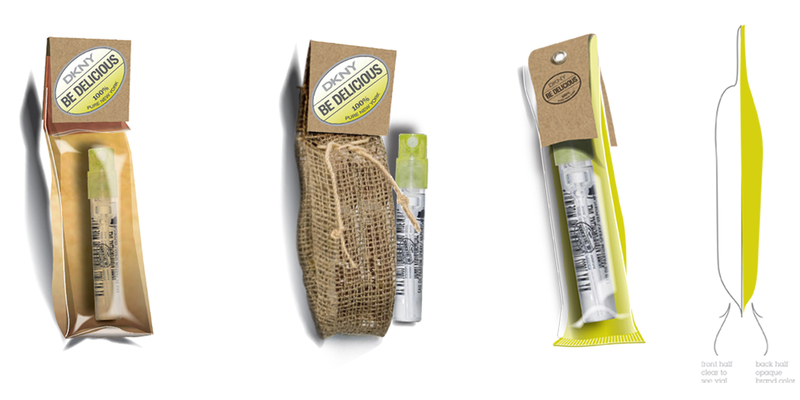 Promotional packaging and graphics for DKNY Be Delicious brand and PR Girl. 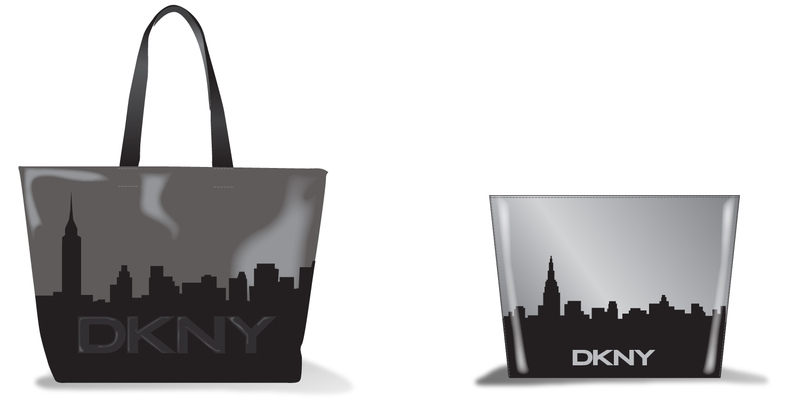 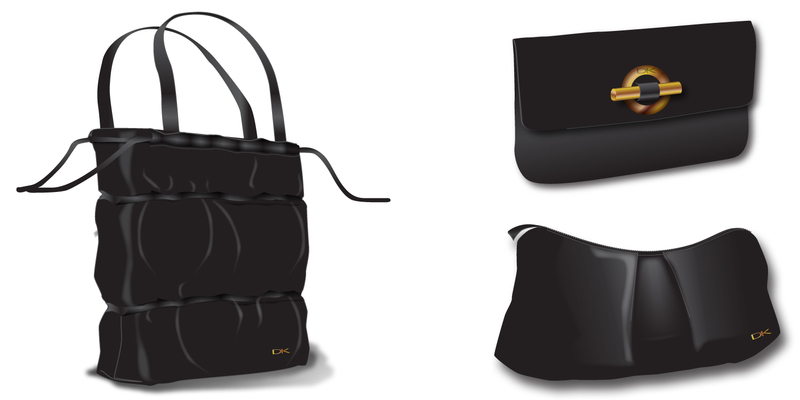 Design totes and cosmetic pushes for seasonal promotional materials. 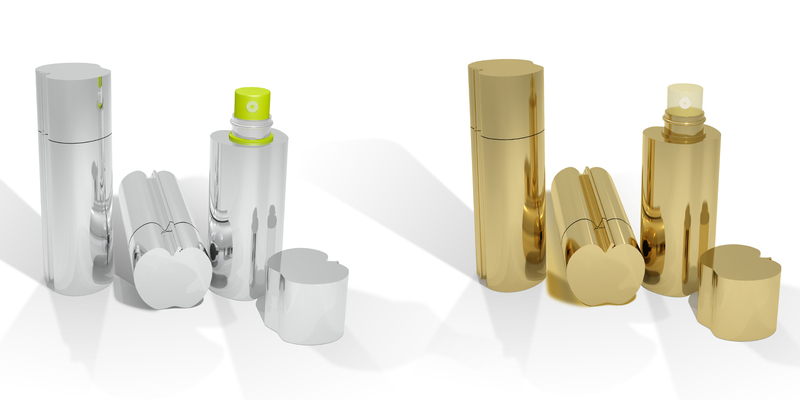 All drawings and 3D renderings.